Synthetic Shingles Give The Look Of Regular Shingles But With Less Maintenance. Synthetic shingles have changed the way that people think about their roofing materials. When it comes to top quality roofing, synthetic shingles hold the bar high. These shingles imitate the look of some of your favorite roofing materials like slate, wood shake, and even tile, without the extra maintenance, heavyweight, and difficult installation. A lot of people love the look of materials like slate. However, they don’t want to have to pay the hefty price that comes along with it. It also requires changing the structure of their home to hold a heavy roof. That is where synthetic roofing comes into play and will actually help you to be able to achieve that look you are going without all the downsides. These shingles are a great investment because they present as your favorite materials, but are actually waterproofed shingles that look like what you know and love. They also come in a wide variety of colors that will be able to meet any match you are looking for. They are also rated as a class A product and can resist wind up to 110 mph, which is a great advantage if you live in an area that is prone to hurricanes or tornadoes. A great choice for the environment are these shingles as well because they can potentially outlive you and can be recycled when they are taken off which is a great bonus. Our professional roofing contractors in Winter Park, FL have some of the best knowledge about synthetic shingle roofing that you will find. Here at OnePro Roofing, we believe in top quality roofing no matter what. If something is even not to your full satisfaction, all you need to do is call us at (321) 354-1600 and we will be able to get it taken care of right away. Our contractors are fully certified, licensed, and have many years of experience in this area of premium roofing. Let us know if you have any questions and if we can help you in any way possible with your roofing experience. A Synthetic Slate Roof Is less Expensive With a Similar Look. When you choose slate for your rooftop choice, you will quickly find that it is extremely expensive and it is heavy. That means that you will likely have to have some kind of architectural change on your roof completed to be able to hold such heavy weighted items, safely. If you like the look of slate, but you want it to come a little easier, you may want to consider going the synthetic route. By choosing synthetic slate over traditional, you are getting the look that you want your roof to have, but the shingles will be able to withstand heavy amounts of water with no problems, they are lightweight and have an undeniable strength that keeps them safe from strong wind, hail, and storms. Although the lifespan is nothing like slates 100 plus year life, this product is much less expensive and will last around 50 years. The investment truly is worth it if you plan on living in the same house forever. If you have questions about how to make your roof look like it has slate on it, give us a call at (321) 354-1600 and we will be able to help you. Traditional Wood Roofs Require a Lot Of Maintenance, But Synthetic Is Much Less. Wood shake roofing is a great option when it comes to your roof. It is beautiful and looks great on just about anything, but it can have a heavy maintenance load for someone who doesn’t want to have to mess with their roof all the time. Synthetic wood roofing is a great alternative to a traditional wooden roof. The reason for that is that you will be getting the same great loom of wooden roofing that you love but without the maintenance or worry of mold or water damage from happening. These synthetic roofs also can last around 50 years on your roof which is much larger than many other roofing materials out there. Synthetic shingles are also extremely water resistant and will be able to give your roof protection from things like heavy rain, hail, and wind. Give us a call if you’d like to see synthetic wood shingles in person at (321) 354-1600. Synthetic Tile Can Hold Up Better In Hail Storms Than Traditional Tile. With so many reasons to choose synthetic roofing in Winter Park, FL, we don’t see why you wouldn’t take the leap and give us a call for more information. Our number is (321) 354-1600 and we will be more than happy to help you. 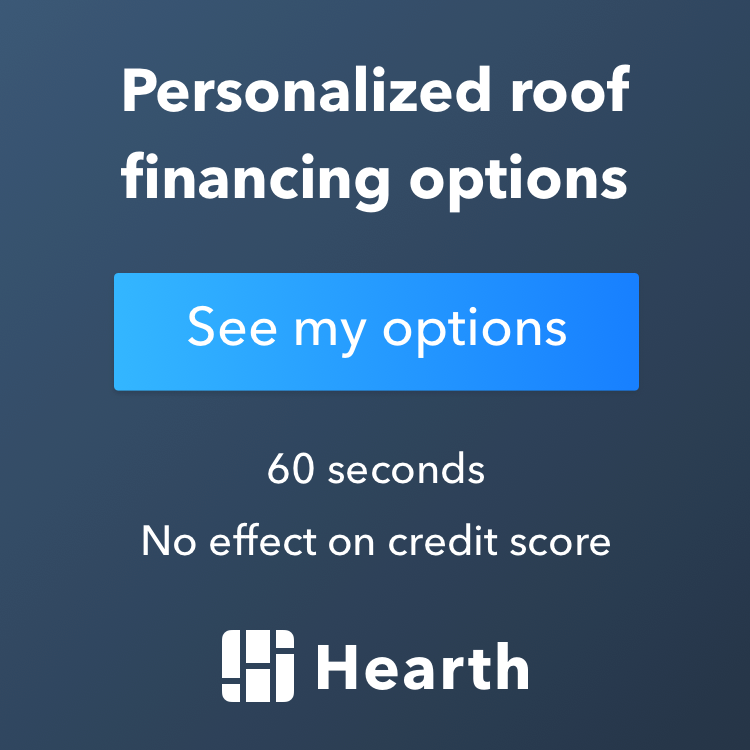 Updated on February 28, 2019 at 4:34 pm by OnePro Roofing.